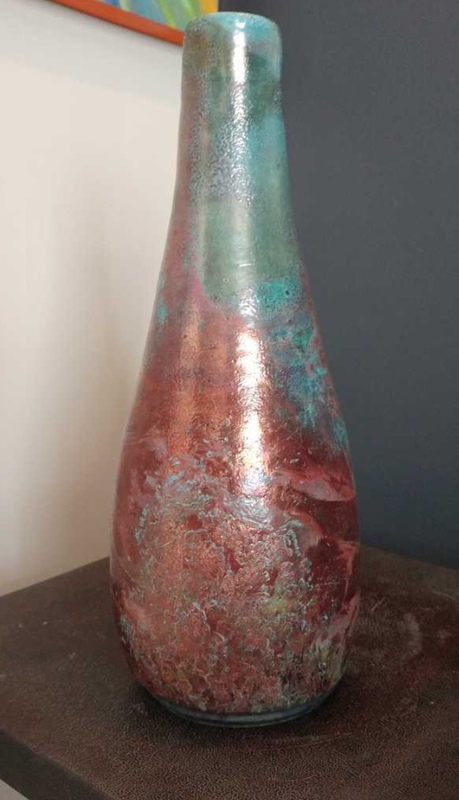 Produced and posted by The Alchemist’s Studio, http://rakupottery.ca/2019/01/08/name-that-vase/ with request for naming and writings. 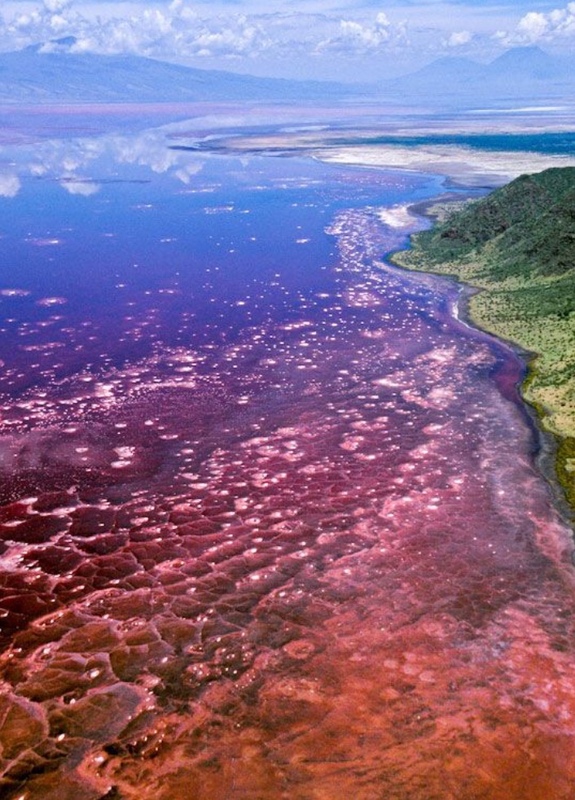 The inspiration for naming your #44 comes from its immediate ability to draw me back to Tanzania where i experienced Lake Natron, a mineral-rich soda lake which sits below the ‘Mountain of God’, Ol Dionyo Lengai, an active volcano that spews a dark silvery carbonatite ‘cold’ lava at 500-550 celsius. Your vase reminds me of the colors, textures and unlikely combination of life and death at this lake. The story is real but your vase is the mythical symbolization, Natronia, to me! Running me dry to the bed. My contours, cracks and crevices. Who know not what is wise. Protect those that come to my shore. 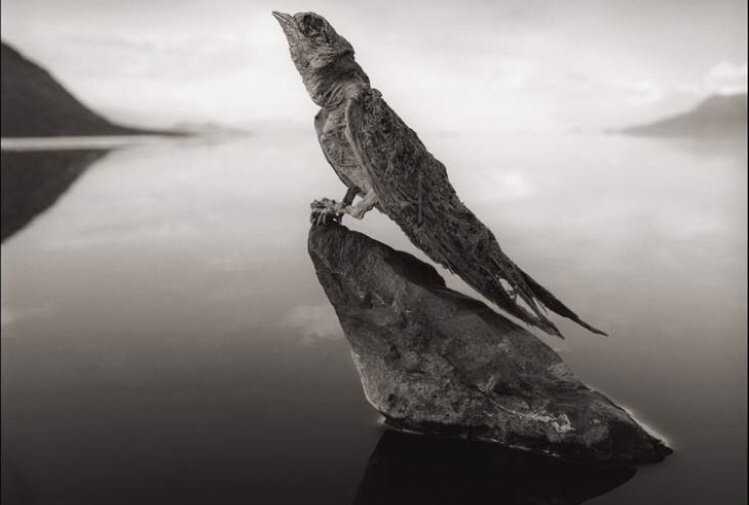 Pictures curtesy of Nick Brandt and Depositphoto.com. Slowly lapped by sweet memories. 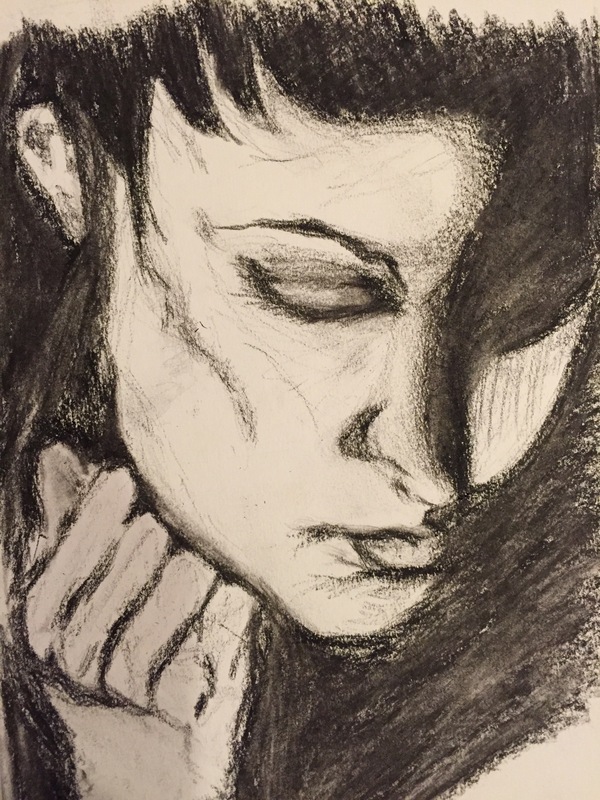 Do you know where you go…. Artwork by James A. Eads. Even if on the rim of a coffee cup! So the spirit can fly! If only to dive in headfirst! Like only the artist can!